Established by Lorenzo Benetti in 1873, Benetti is one of the oldest builders of luxury motor yachts in the world. The company began by building wooden boats used for local and international trade. From there, Benetti slowly changed direction and began producing pleasure crafts made from steel, with its first luxury mega yacht debuting in the early 1960s. The shipyard’s meticulous application of their “Benetti Quality System” – which comprises a pool of experts and specialist managers who perform over 1,000 quality checks and tests. – has positioned Benetti as a leader in the industry. 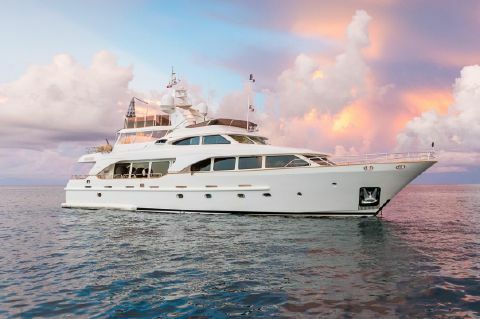 Next Generation Yachting helps buyers to locate and purchase used Benetti Yachts for sale in florida.